We are a warm, nurturing environment where your daughter will have a great deal of fun and will enjoy learning in engaging, creative and stimulating lessons. A wealth of co-curricular activities compliments the curriculum, developing further skills and confidence and helping her to become a well-rounded individual. Our unique environment allows our teachers to know the character and strengths of your daughter enabling them to engage, challenge and unlock her potential; whilst the interaction amongst year groups ensures that girls benefit from a wider social setting, a richer learning environment as well as progressing strong interpersonal confidence and skills. Happiness and well-being are crucial to academic success and pastoral care is at the heart of our School. It is of course the responsibility of all staff but additionally each girl is encouraged to have an awareness of and to take responsibility for the pastoral wellbeing of the other girls in the School. Consequently, new girls settle in easily and quickly at whatever point they join us. 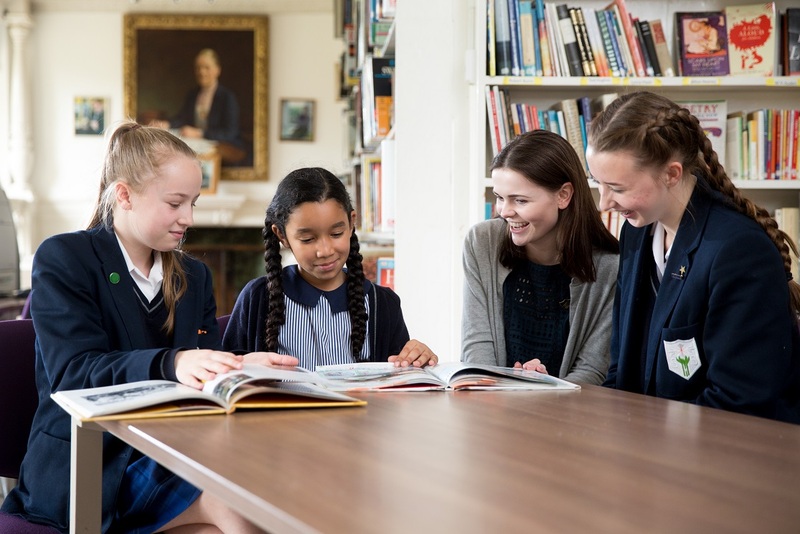 Our aim is to foster a love of learning, providing an excellent education in a caring, happy environment, where each girl develops self-confidence, achieves her full potential and is empowered for the next stage of her education and for life beyond the classroom. I look forward to welcoming you to St Mary’s and discussing all that we can offer your daughter.